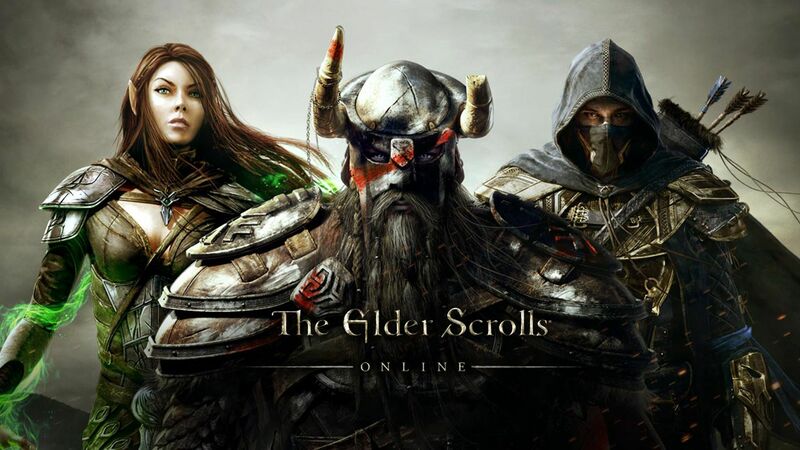 The Elder Scrolls Online takes top spot in their first week of release beating the Lego Jurassic World game which came in second and Payday 2: Crimewave Edition which had it’s first week at 4th behind The Witcher 3. Due to these three games coming in to the charts this week we see many of the top games fall this week. The previous top 10 all suffered losses apart from Call of Duty: Advanced Warfare which climbed to 7th from 10th last week. Project CARS dropped the most from 6th to 13th, possibly due to the recent announcements around the new F1 2015 game.